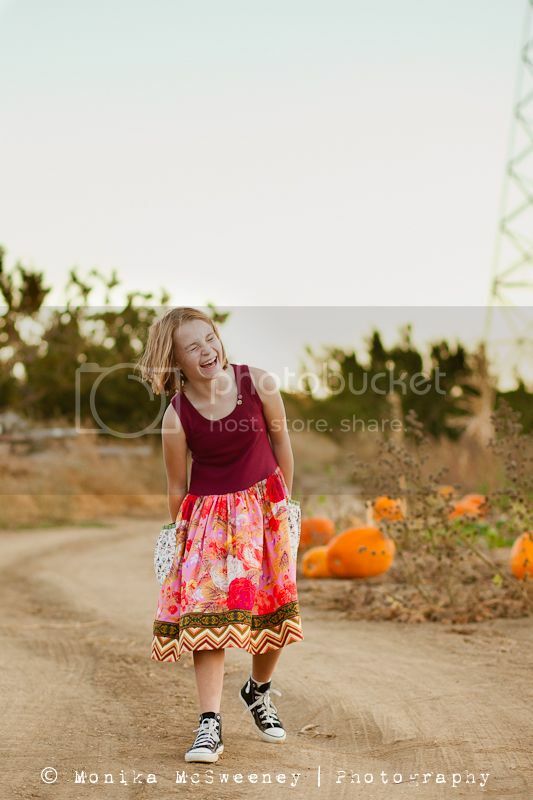 I love pictures of my daughter totally cracking up... it might not make for the best portrait, but it shows emotion. I imagine myself looking at this image in 20 or 30 years... and it will for sure make me giggle all over again. What a lovely picture Monika. Very pretty!